Libra is a desolate planet viewed as dead but ready to mine for resources. The Clones arrive, trained to mine. Bread from the gut of a genius, their symbiotic efficiency and strength in internal connection allows for the TenClone to complete their mission in a “superior” form. Paired in specialization, the interconnection cultivated in the Clones creates group isolation and lack of connection with the outside world. The life in Libra, her tremors, takes the lives of all Clones but one. "Nine of them. They're all dead, they were crushed or suffocated. They were all him, he is all of them. They died, and now he's dying their deaths one by one." markovian in nature . . .
What we do know is that there is a beginning and an end. ”Who are you in society? What role do you play? Is there a bigger question we should be asking ourselves? Are you living? Or are you created? Contemplating science vs nature/ humanity vs creation, this trio explores individual reality amongst designed creation. We love you YAW, thank you! 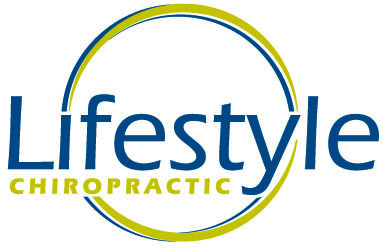 A huge thank you to Lifestyle Chiropractic for taking amazing care of our dancers!